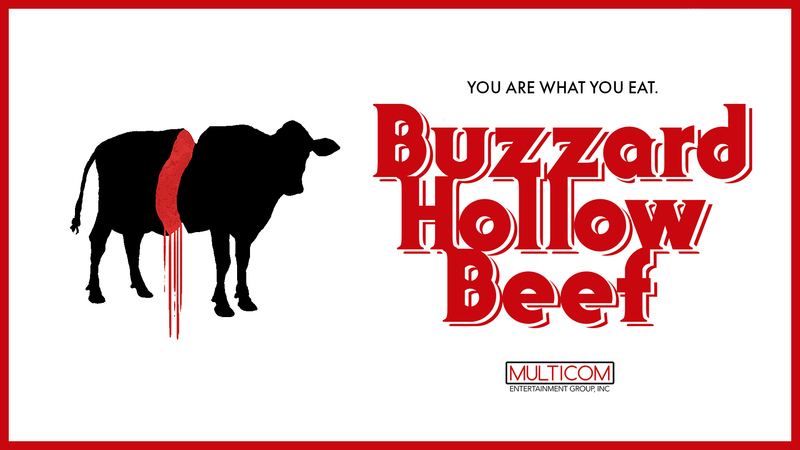 Buzzard Hollow Beef is one holiday horror movie you won’t want to miss. The beef-themed thriller tells the story of Jordan Vollmer, a recently divorced single-mother heading home to her family for the Thanksgiving holiday in the mysterious town of Buzzard Hollow. When the family and friends begin experiencing vivid hallucinations after eating locally sourced meat, they suspect the town farmers of Buzzard Hollow are to blame. Now, we know everyone likes to complain about their family during the holidays, but can you imagine combining your crazy kin with hallucinations, horror, cannibals, and must we not list the scariest part of all…eating BEEF on Thanksgiving! Talk about a true horror. Tense table talk about politics this year doesn’t even compare to the madness that the Vollmer clan endures in this spooky flick, but what we can tell you is that Buzzard Hollow Beef allows for some great conversations at your Thanksgiving table this year. So this holiday season, be sure to catch the new horror film out on Amazon Prime and iTunes– just in time for your favorite meal of the year.